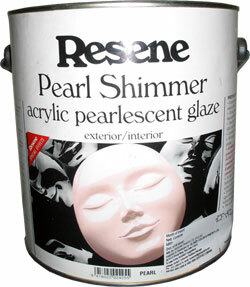 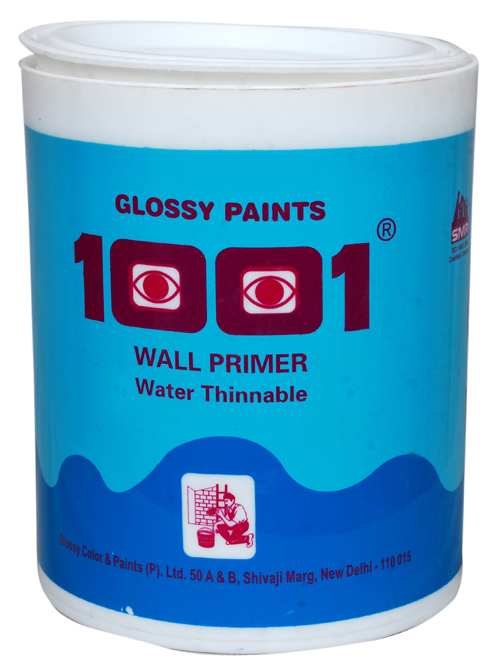 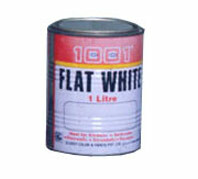 Cement Primer - Water Thinnable is suitable for priming plastered walls, asbestos, cement, concrete etc. 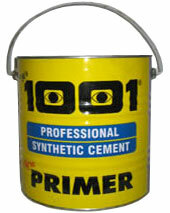 Cement Primer - Solvent Thinnable is suitable for interior and exterior use. 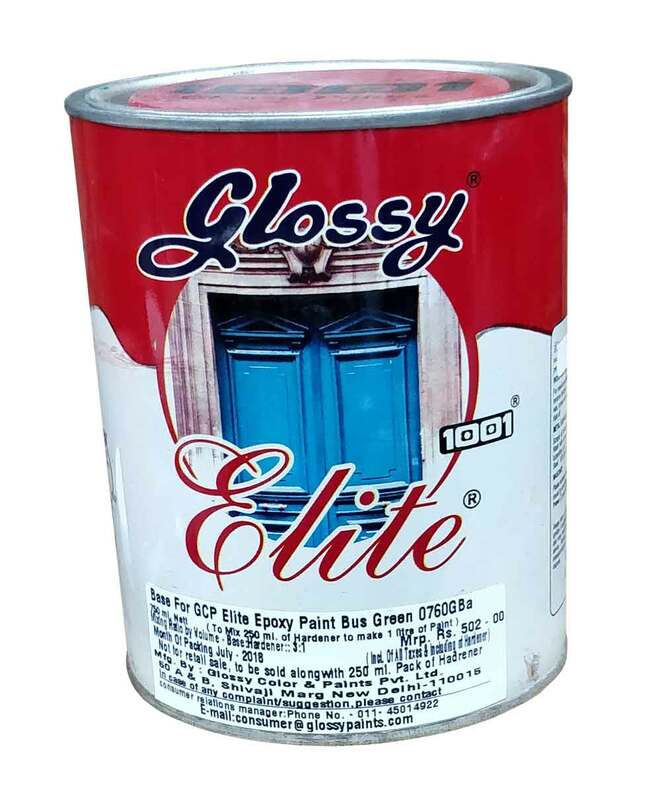 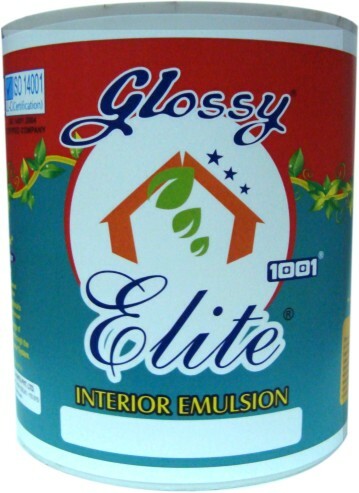 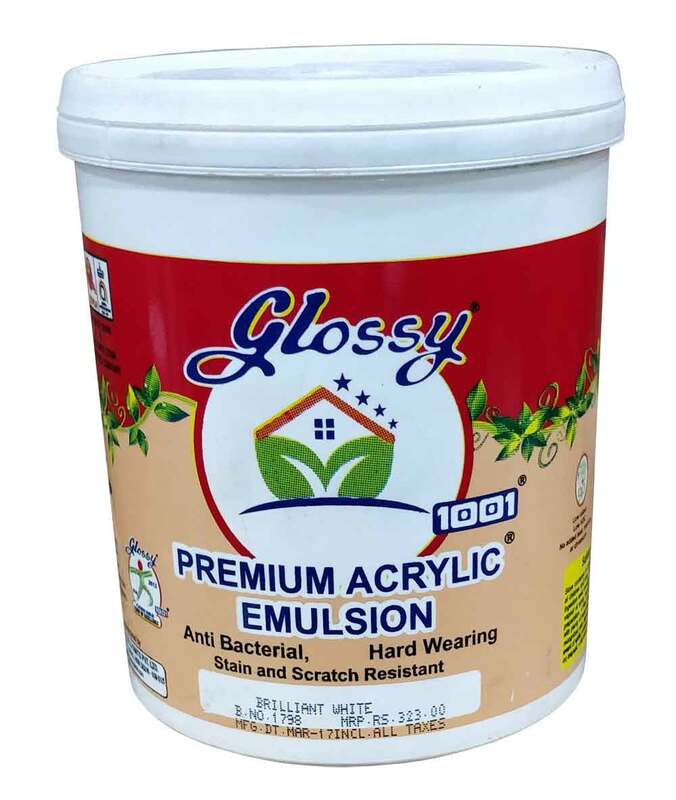 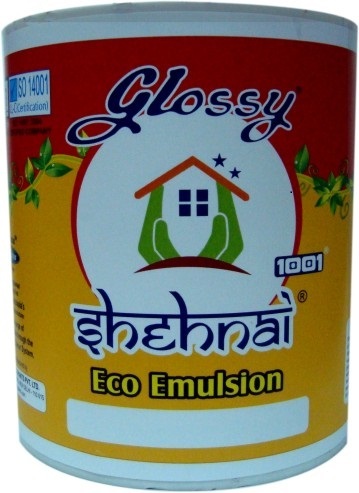 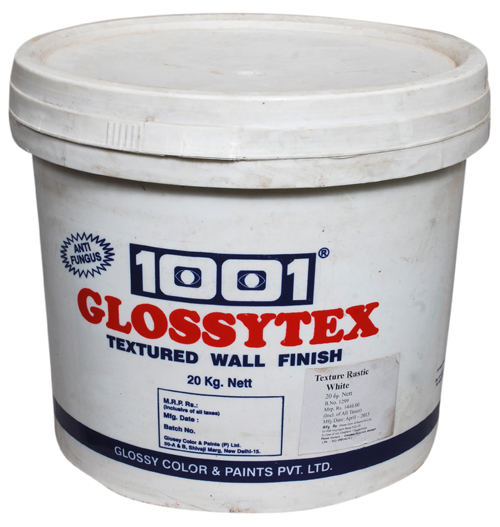 For protection of steel and woodwork surfaces indoor and outdoor, doors, windows girders railing etc. 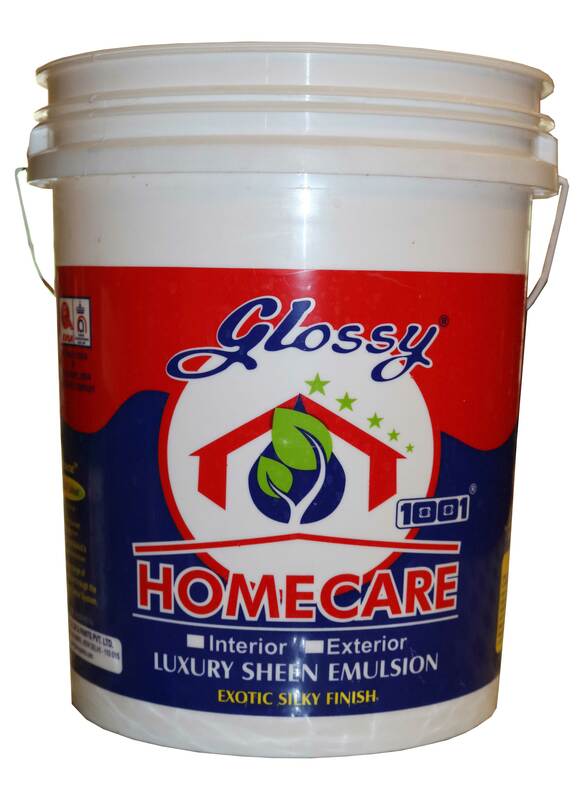 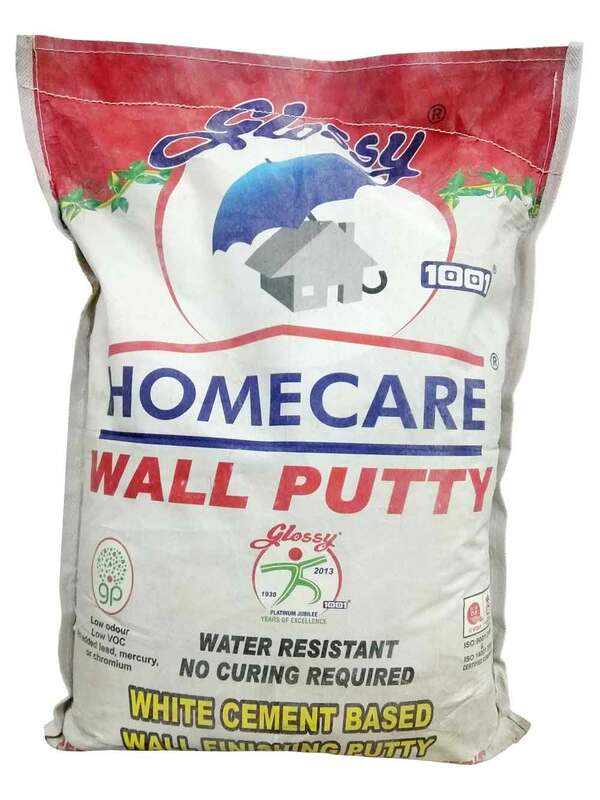 HOMECARE Wall Putty is a white cement based putty. 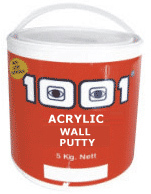 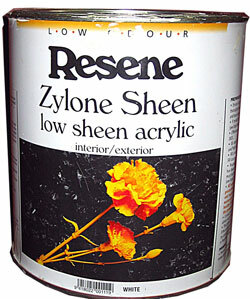 It provides a protective base for your expensive paints. 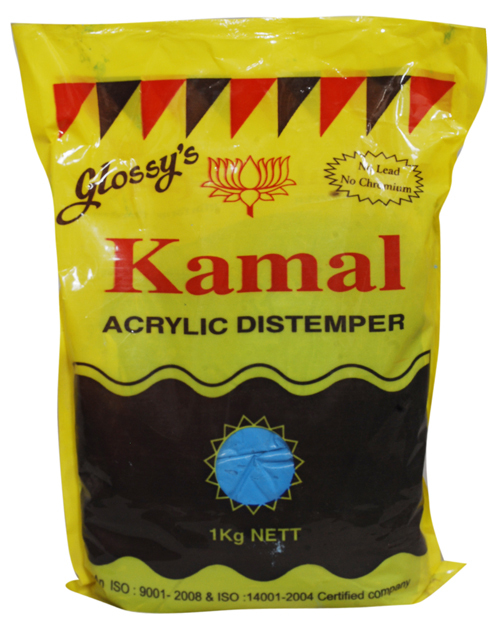 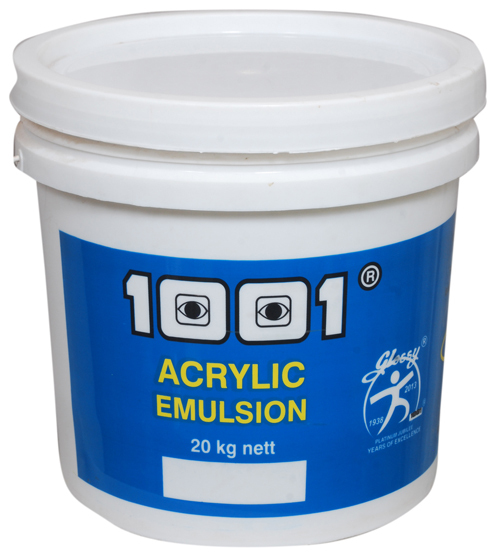 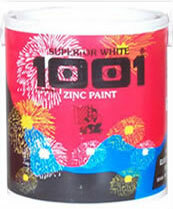 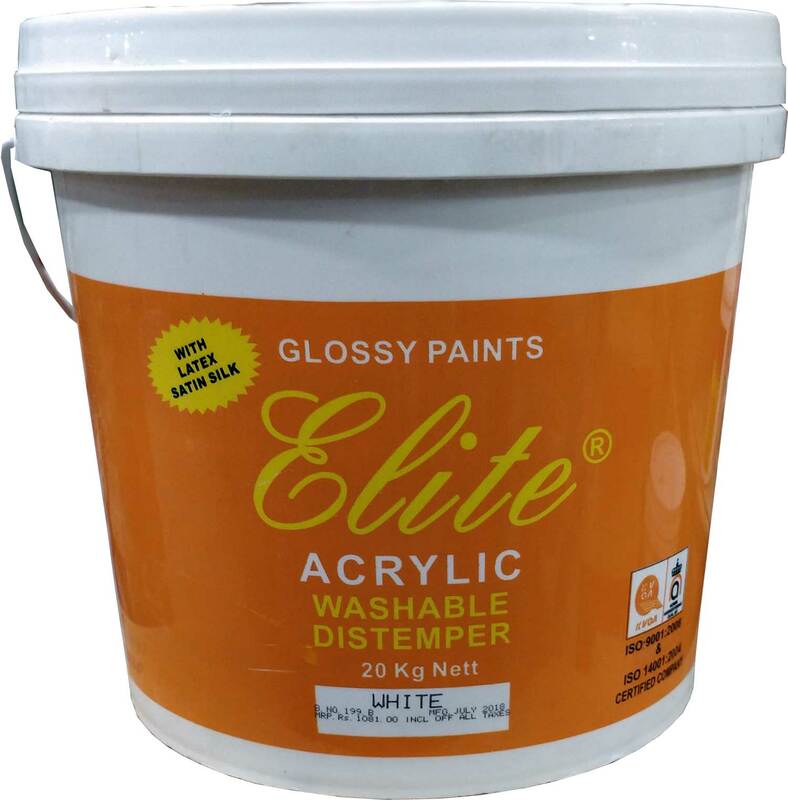 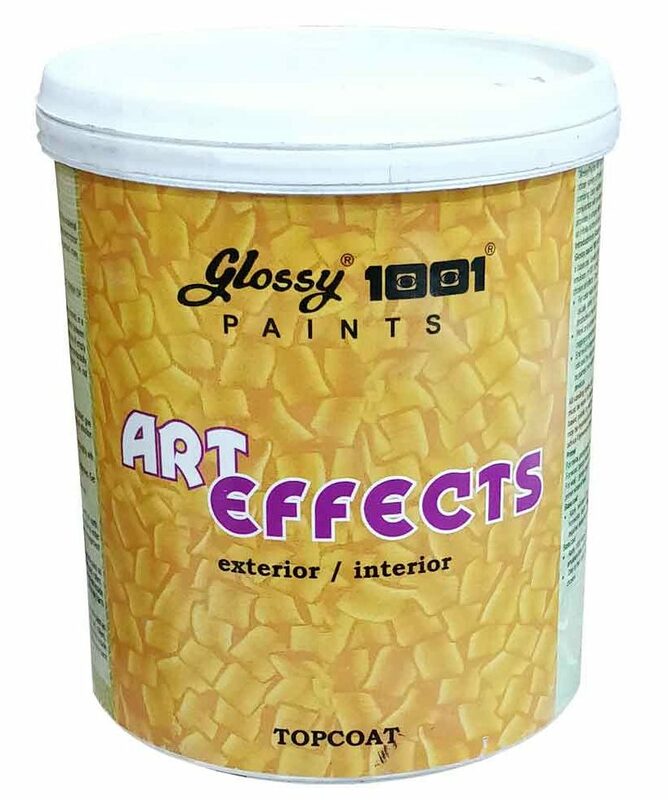 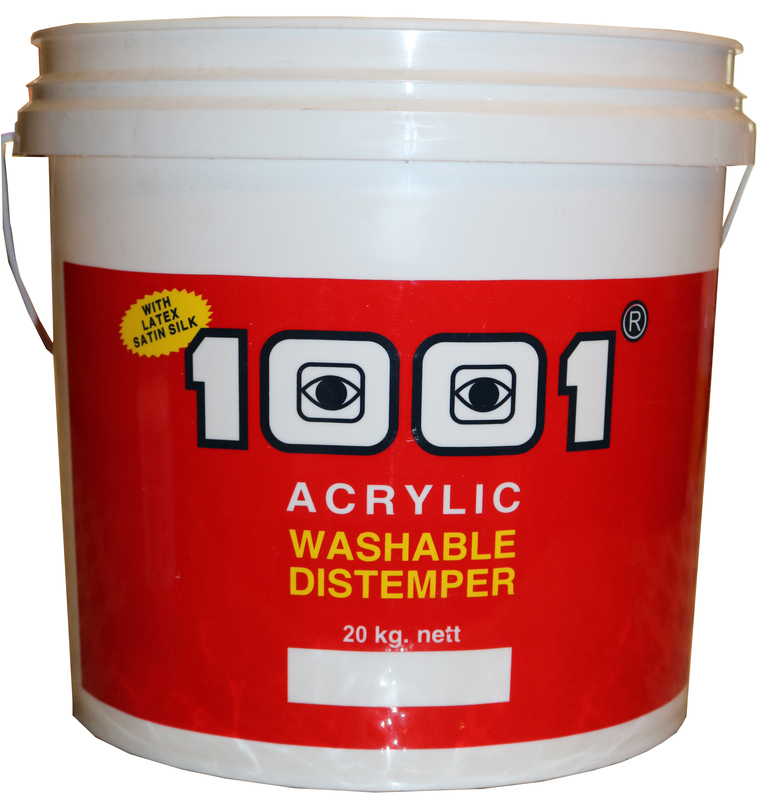 1001 Dry Distemper is a very economical wall coating for brick work and plaster.